HomeBlogWho Is The Beneficiary Under An ERISA Life Insurance Policy? Who Is The Beneficiary Under An ERISA Life Insurance Policy? When employees participate in a life insurance plan, they generally do so to ensure that their family members will have the funds to cover costs of their death and to support them afterward. For this reason, the designated beneficiary or beneficiaries of a life insurance policy are extraordinarily important because those are the individuals who will receive the proceeds of the benefits following a death. In the event that no beneficiary is specifically named or that the named individual seems like they should no longer be a beneficiary (e.g. due to divorce), you must look to the law to determine who should receive benefits. If a life insurance policy is purchased privately and is not associated with an employer, the laws of your state will govern how a beneficiary is determined. However, if a life insurance policy is through a group plan provided by a private employer, the plan will be governed by the Employee Retirement Income Security Act (ERISA) and related court cases. Much of the ERISA procedures are focused on streamlining and reducing costs for employer plans. For this reason, the courts have held that ERISA plan administrators should not be responsible for evaluating whether or not a designated beneficiary is the intended beneficiary or not. Doing so would require collecting and reviewing marriage or divorce records or other paperwork and interpreting the policyholder’s intentions when they named a beneficiary or failed to change a beneficiary after certain life events. Instead, if a beneficiary has been named, the law directs that the life insurance benefits should go to that beneficiary. If you have a life insurance policy through your employer that is governed by ERISA, you should take specific steps to ensure the right individuals are properly named as beneficiaries. Your employer should be able to provide you written instructions regarding how to designate a beneficiary or how to change a previous designation if your circumstances have changed. You should always ensure to follow all instructions and, if you have any questions, do not hesitate to ask questions of your employer’s plan administrator or discuss the situation with an experienced ERISA lawyer. If you do not take all necessary steps to name a beneficiary, your benefits may not go to the right person after your death and the plan administrator will not be able to interpret your true intentions. It is important to note that the same is true for pension and other retirement payments in addition to life insurance benefits under ERISA. Life insurance benefits can provide important and often necessary financial assistance after a death. If there are any issues regarding beneficiary designations or receipt of benefits that you deserve, you should not delay in contacting an experienced Chicago ERISA lawyer for assistance. 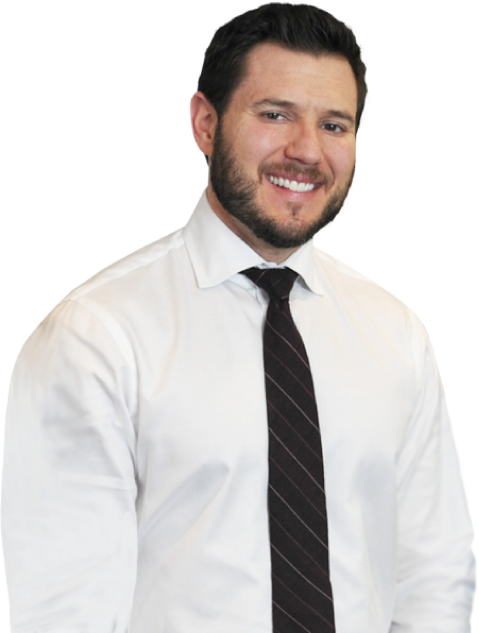 Michael Bartolic, LLC has handled numerous cases involving a wide range of ERISA claims, from life insurance to long-term disability benefits, and more. Please call today at 312-635-1600 for more information.